 Welcome to Plantation Club at Suntree! Plantation Club has a new look. Visit today and see our upgraded homes! Our spacious, thoughtfully-designed apartments, located in Melbourne, FL, offer one, two, and three bedroom floor plans. Features include five unique floor plans to choose from, cozy wood burning fireplace, generous walk-in closets, private balcony or patio, and central air and heat. 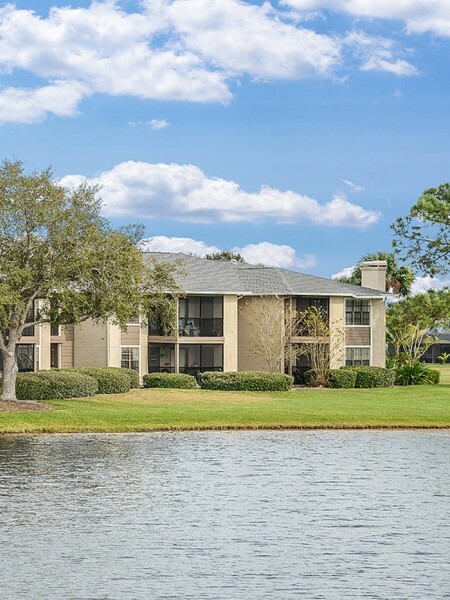 At Plantation Club at Suntree you are privileged to many community amenities, including shimmering swimming pools, beach area, state-of-the-art fitness center, on-site laundry facility, tennis courts, and lake views. Our pet-friendly community welcomes you and your four-legged family member.